Who should not take Quinapril HCL? What conditions does Quinapril HCL treat? List Quinapril HCL side effects by likelihood and severity. What should I know regarding pregnancy, nursing and administering Quinapril HCL to children or the elderly? Does Quinapril HCL interact with other medications? 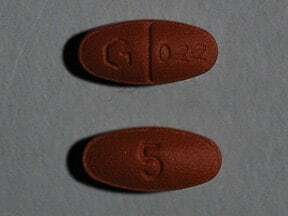 This medicine is a brown, elliptical, scored, film-coated, tablet imprinted with "G 022" and "5". 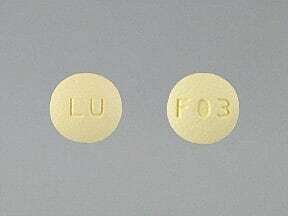 This medicine is a yellow, round, film-coated, tablet imprinted with "LU" and "F03". 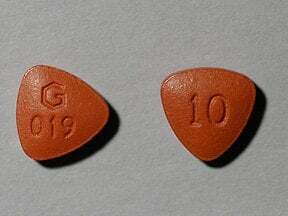 This medicine is a brown, triangular, film-coated, tablet imprinted with "G 019" and "10". 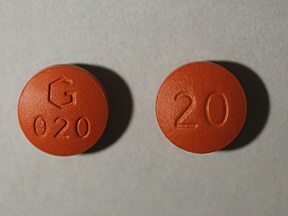 This medicine is a brown, round, film-coated, tablet imprinted with "G 020" and "20". 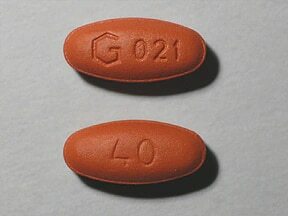 This medicine is a brown, elliptical, film-coated, tablet imprinted with "G 021" and "40". 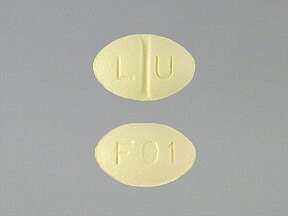 This medicine is a yellow, round, film-coated, tablet imprinted with "LU" and "F04". 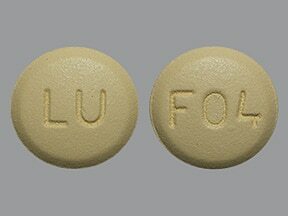 This medicine is a yellow, oval, scored, film-coated, tablet imprinted with "L U" and "F01". 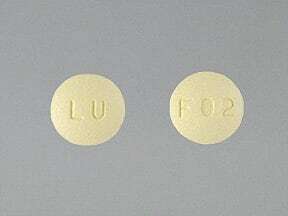 This medicine is a yellow, round, film-coated, tablet imprinted with "LU" and "F02". 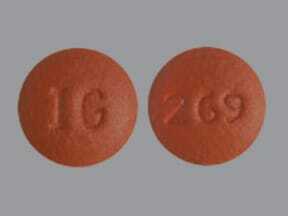 This medicine is a brown, round, tablet imprinted with "IG" and "269". 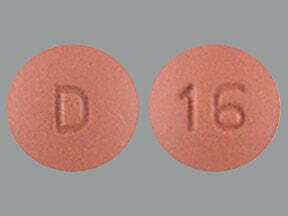 This medicine is a brown, round, film-coated, tablet imprinted with "D" and "16". 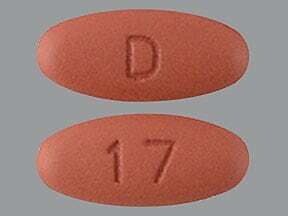 This medicine is a brown, oval, film-coated, tablet imprinted with "D" and "17". 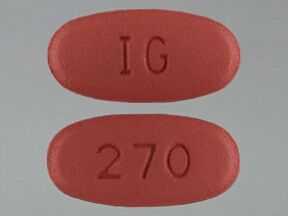 This medicine is a brown, round, scored, tablet imprinted with "I G" and "267". 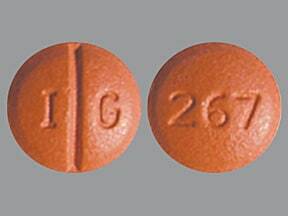 This medicine is a brown, round, tablet imprinted with "IG" and "268". 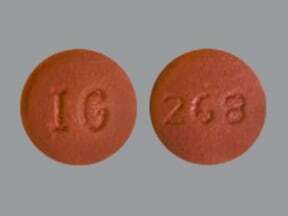 This medicine is a brown, oval, tablet imprinted with "IG" and "270". 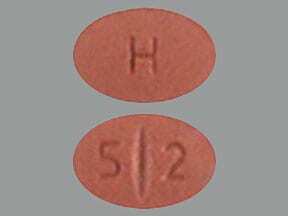 This medicine is a brown, oval, partially scored, film-coated, tablet imprinted with "5 2" and "H". 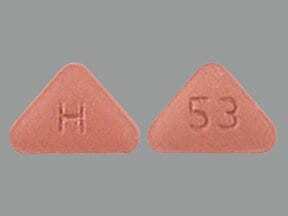 This medicine is a brown, triangular, film-coated, tablet imprinted with "53" and "H". Are you taking Quinapril HCL? Are you considering switching to Quinapril HCL? How long have you been taking Quinapril HCL?